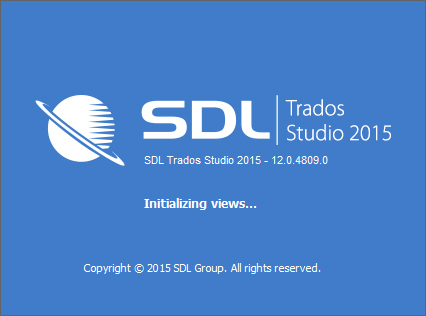 Home / Posts tagged "Trados Studio"
SDL, the company behind Trados Studio, recently published the latest offspring: Trados Studio 2019. 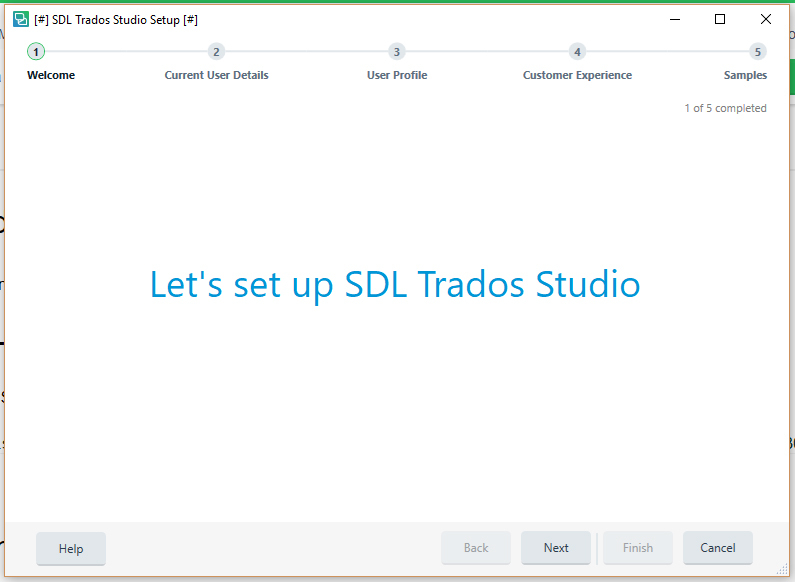 What does Trados Studio 2019 have to offer and is it worth an upgrade? 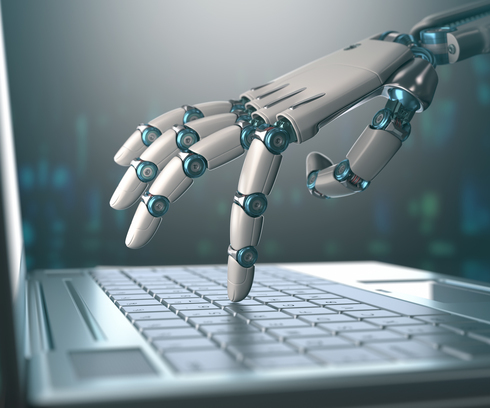 This Trados Studio 2019 review answers the most pressing questions about the new Trados Studio 2019 software. 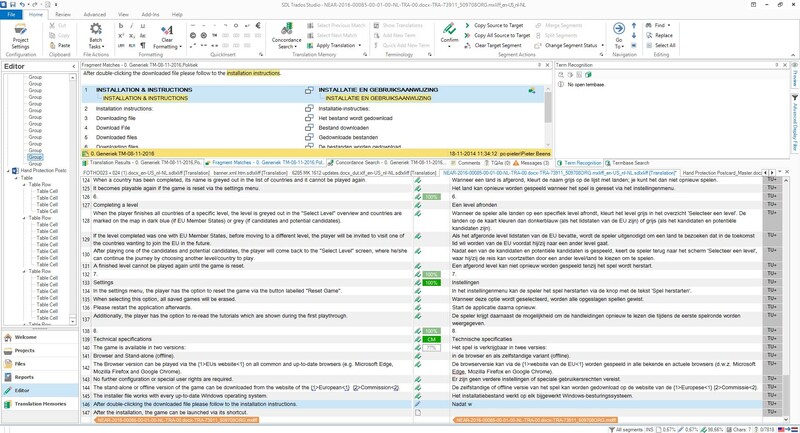 Trados Autosuggest: to buy or not to buy? 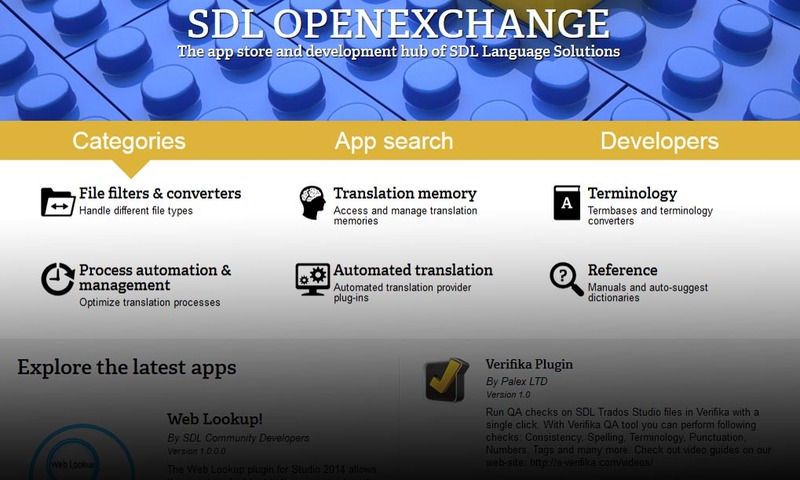 With the introduction of Trados Studio 2009 SDL launched SDL Trados AutoSuggest, a plug-in that allows you to leverage content of translation memories to speed up the translation process. 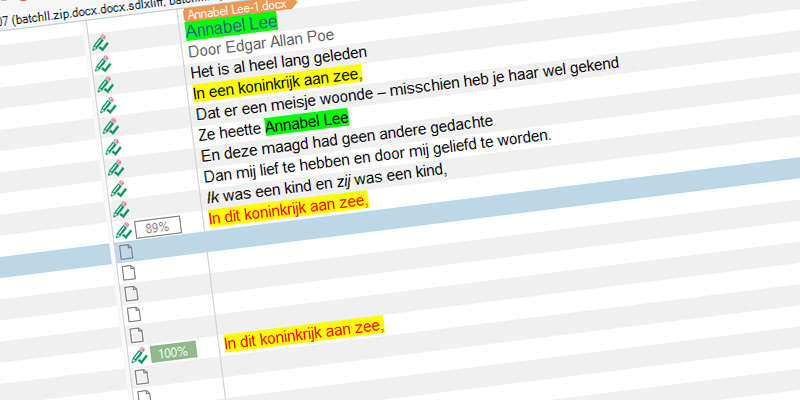 Trados AutoSuggest is quite handy, but with a price tag of $ 250 also quite expensive. 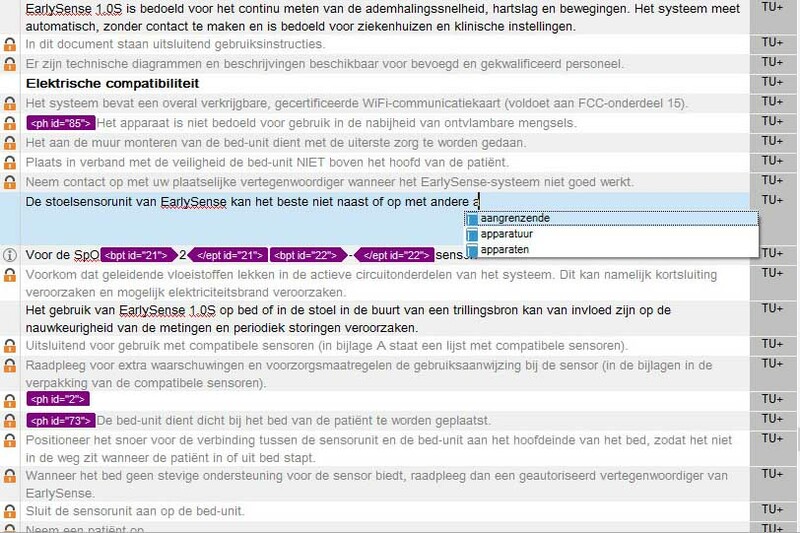 Is AutoSuggest worth its price? And how does it work? You can read it in this article.